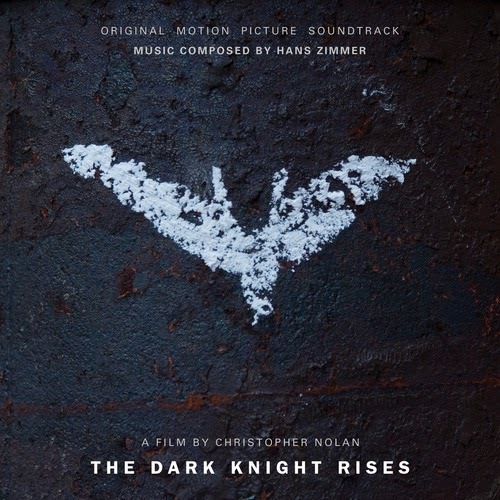 Sometimes a film score will take on a life of its own as a stand-alone listen. It will take me on a sonic journey of imagination and emotion. It will take me to new places—introduce me to new people and new adventures. It will create action and sentiment and dramatic situations beyond anything I could have dreamed of. Sometimes music—be it song or score—can serve not only as the soundtrack for a book of fiction—it can act as an inspiration for it. Here a few of my books and the soundtracks playing on my iPod, in my car, and my imagination as I wrote them. I was deep into the trenches of writing “Caitlin Star” when “The Dark Knight Rises” premiered and Hans Zimmer’s score for that film is the perfect soundtrack for ‘Caitlin Star”—especially “Gotham’s Reckoning”. 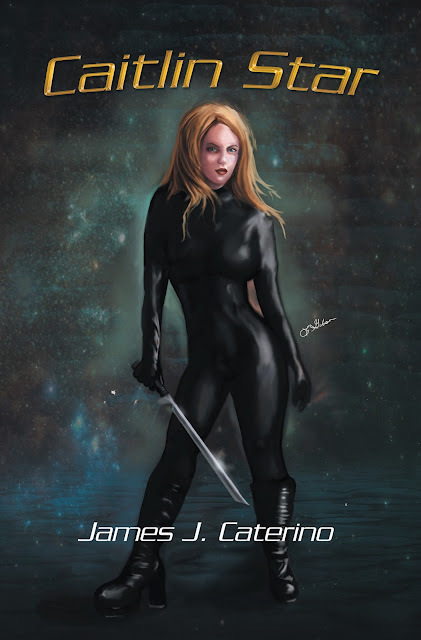 There are many more musical influences on the creation of “Caitlin Star”—enough to put out several “music from and inspired by” albums in addition to the score soundtrack. 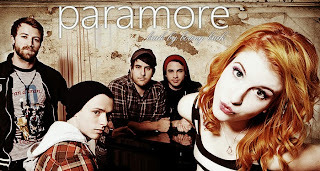 The music would include “General Grevious” by John Wiliams from “Revenge of the Sith”, the famous “Star Trek” fight music by Gerald Fried, and the alternative rock/pop bands Garbage, Paramore, and Imagine Dragons. 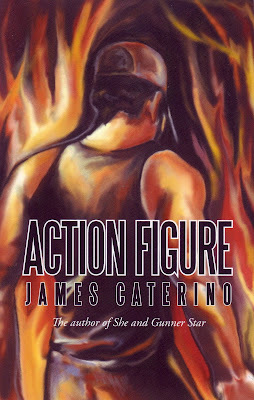 “Action Figure” has been described as “24” meets “Falling Down” and the fast paced fatalistic adventures of Wes Jackson can only be scored with one type of music—action! 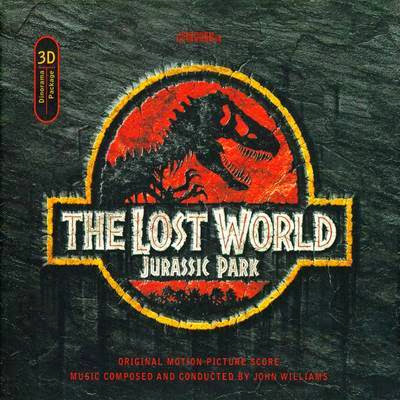 The musical muse for “Action Figure” was “The Lost World”, the underrated John William’s propulsive and percussive score to Steven Spielberg’s disappointing sequel to “Jurassic Park”. 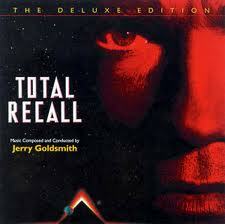 The film may have a ton of problems, but the score is nothing short of a masterwork. “The Lost World” contains some of the most exciting, aggressive, intricate, complex, and relentless action music of the maestro’s career. The brooding main theme may lack the majestic wonder of William’s “Jurassic Park” classic, but it is an addictive listen and a perfect fit for the nihilistic tone of “Action Figure”. For the virtual reality techo-thriller the initial musical inspiration was not a score but a song—“Here With Me” by Dido. The dreamy lyrics and hypnotic melody make this the perfect song to encapsulate the video based romance blossoming between Caitlin Blue and Rick Blazer. 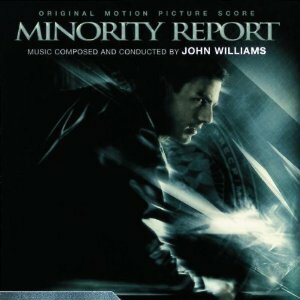 Of course there is a score soundtrack that I immersed in as I created the world of “Video Noir”, John William’s action noir “Minority Report”. When my lifelong obsession with “She” began to crystalize in novel form, the musical embodiment of the mysterious journey into the past was Jerry Goldsmith’s “Basic Instinct”. “Basic Instinct’s” score is structured around a swirling, spooky, hypnotic main theme introduced in track one, “Main Theme”. It is a haunting, fluid musical texture that immediately draws the listener in to experience a symphony of dark wonders. The theme is layered in and out of the score at multiple points and on various cues at different tempos of urgency, reminding us of the forbidden femme fatale character who J.C. Pezzini has spent his life searching for. 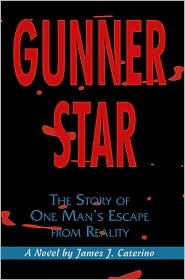 Gunner Star is a unique case in “scoring” the book—because the title character is a self-professed Jerry Goldsmith fan (“the best composer since Beethoven”) and listens to soundtracks throughout the story. So the novel is essentially scored with source music including the soundtracks to “Planet of the Apes”, “Rambo: First Blood Part II”, “Total Recall” and “The 13the Warrior”.